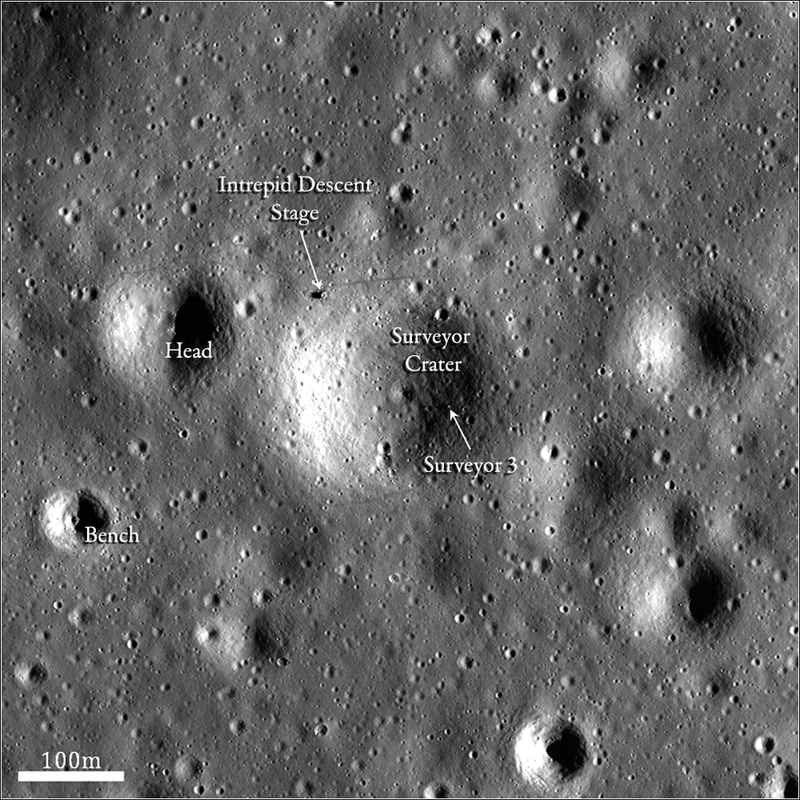 Another look at the Apollo 12 and Surveyor 3 landing site. 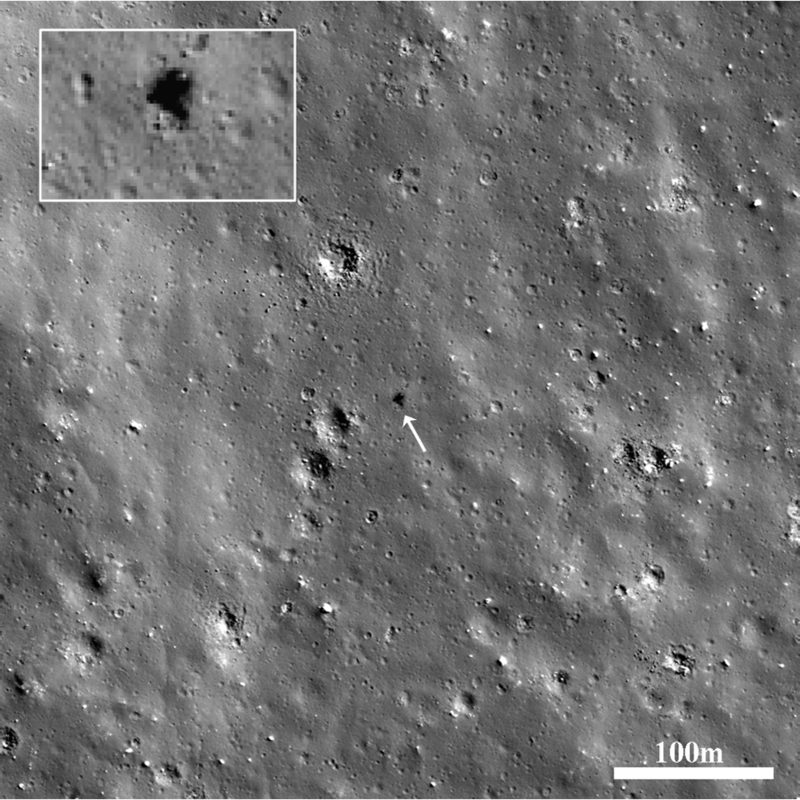 See the full description for comparison with a Lunar Orbiter image of the same area taken 45 years ago! Image width is 470 meters [NASA/GSFC/Arizona State University]. Surveyor 7, sitting on the ejecta blanket of Tycho Crater, was the last spacecraft of the Surveyor series, and the only to land in the lunar highlands. NAC M175355093L, image width is 500 m. Inset is zoomed 4x [NASA/GSFC/Arizona State University].